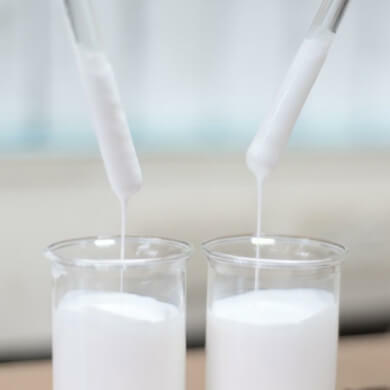 In order to resolve issues for hard-to-bond, temperature resistant, electric conduction, mold release, and other special needs, various specialty chemicals were imported from the US, Japan, Germany, or were self-made in Taiwan. Make every effort to meet all kinds of precision manufacturing processes, we are here to provide you with our high value-added solutions. Mainly used for PCB circuit board / moisture resistance conformal coating, which can extend the service life of electrical and electronic equipment to increase product value. 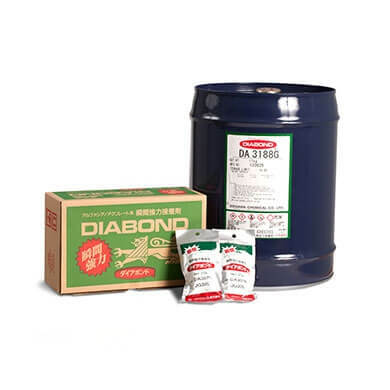 Also known as acrylic AB adhesive, this structural adhesive is in fact a product named HARDLOC, developed by Denka Company Limited, a Japanese electronics and innovative products company. 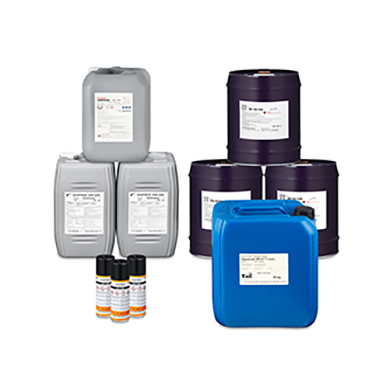 Denka Company Limited pioneered the world's first two-component acrylic adhesives (SGA / Second generation of acrylic adhesives) with its own technology. The product comes with several major advantages such as excellent adhesive strength, high reliability, good workability, great thermal resistance, high impact-resistance, low stress, nearly odorless, and so on. The product is widely used in various industries including loudspeakers, golf clubs, elevators, sheet metal parts, construction and so on. Colorless, transparent, quick-drying and easy to operate, super Glue can achieve an extra strong adhesive effect with only a small amount of super glue. Since the super glue dries within a few seconds, it is also known as super Glue or crazy glue. Suitable for a wide range of materials, super glue can be applied to wood, leather, plastic, porous materials, ceramics, glass, rubber, DIY parts, and so on. For the hard-to-bond material such as PE or PP, primers can be applied to the target surface in advance to increase the adhesion. Tex Year provides a full range of super glue products which can be applied in industry and DIY projects. 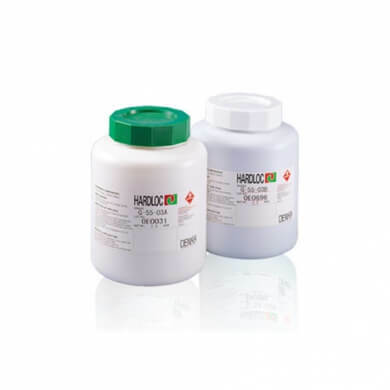 Japan's DAIKIN fluorine release agent does not transfer to the finished product or affect second-time processing such as subsequent printing in any way. With extremely low mold pollution, mold cleansing frequency can be greatly reduced to save production costs. DAIKIN fluorine release agents are provided in water-based and solvent-based, which are suitable for all kind of rubber material releasing. Developer of German TAG release agents, TAG is a well-known special products manufacturer that specializes in the development and production of release agents. TAG products are widely used in auto parts, rubber, carbon fiber composite, phenolic resin, epoxy resin, and polyurethane. TAG products are also applied to car ceilings, sound-absorbing materials, shock-absorbing materials, tires, bicycle frames, golf club heads, and PU outsoles. 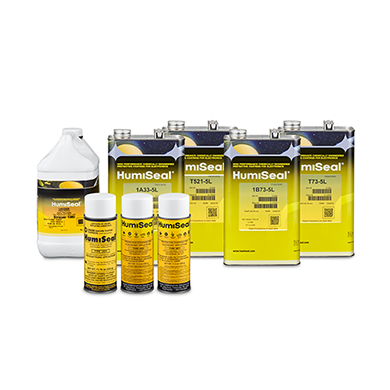 We also provide customers with a full range of mold releasing products including a mold release agent spray and mold cleaner. ◎Rubber adhesives: Sports equipment adhesive, main printed circuit board (PCB) /electrical parts adhesive, and mini loudspeaker center adhesive. ◎PU adhesives: Soft PVC adhesive, porous material adhesive, and insulation material adhesive. ◎Synthetic resin adhesives: Loudspeaker dust cover adhesive, PS adhesive, and PC adhesive. ◎Inorganic ceramic adhesives: With a heat resistance of over 1,200℃, inorganic adhesives are suitable for high-temperature resistant. ◎Moisture-Curing adhesives: Suitable for metal reinforcement in TV backboards. ◎Surface processing agent (Primer): Also known as a cross-linking agent (or bridging agent), the surface processing agent can be applied to hard-to-bond materials such as PP and PE. 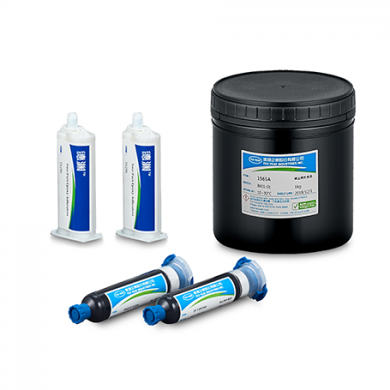 Water-based adhesives can be subdivided into acrylic series and PVA series (water-based glue). With a transparent color, anti-plasticizer water-based acrylic adhesives can be applied to general materials or porous materials. Applied at general material is suitable for thermal insulation materials. Applied at porous materials has excellent heat-resistant. With eco-friendly woodworking adhesives and hardwood flooring adhesives, we provide the woodworking industry with high quality products. With great resistance to chemicals and cyclic temperature changes, epoxy adhesives can be applied to a wide range of materials including inorganic materials (glass, metal, cement, etc. ), general plastic(PVC, PET, PC, ABS, NYLON, LCP, etc.) & engineering plastics, and other materials such as stainless steel, aluminum, copper, glass, glass fiber, synthetic material, PCB, and so on. 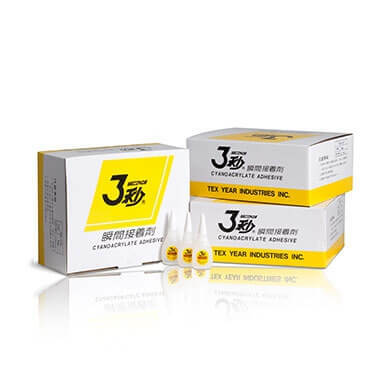 Epoxy adhesives are particularly suitable for CMOS, camera lens assembly, outdoor product waterproof coatings, smart card lamination, yellowing resistant adhesives, optical fiber connectors, electronic component coatings, woodwork coatings, LED perfusion, motor perfusion, and so on. Tex Year mainly develops low-temperature curing and low-halogen epoxies, which can be customized in accordance with customer needs.